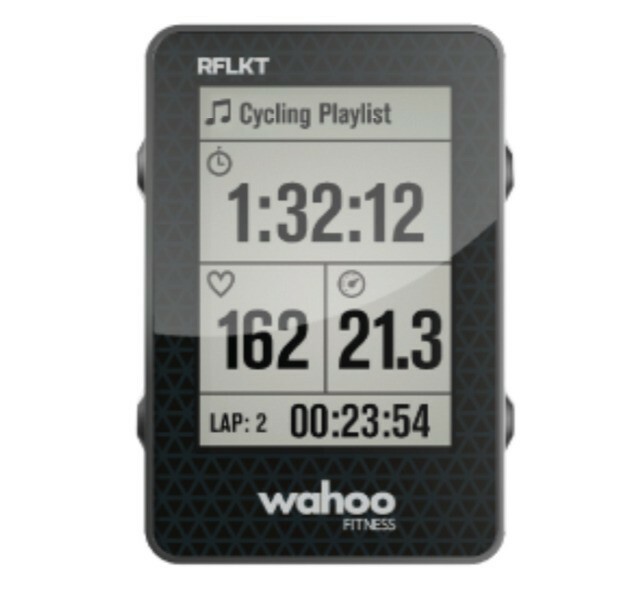 The promise of the Wahoo RFLKT is of a tiny, ultralight box with an LCD readout which displays information from an iPhone cycling app on the handlebars of your bike. You get the advantage of using your favorite tracking app, and also of having an easy to read and control HUD, instead of having to buy an expensive GPS-enabled bike computer. The reality comes somewhat short. You know how it is with iOS-enabled fitness trackers: they’re like busses. You wait around for ages, and then three (or more) all turn up at once. And the sweetest, cleanest-looking of those busses looks to be the Lark, a clever, wrist-mounted sensor which tracks your whole day, from daily exercise to nightly sleep. So you just had your own personal iPhone 5 unboxing. What next? If I were you, I’d hop on my bike and go burn a few calories, taking in the sunny view of the city as I go. But where would I put my new toy? After all, there are no iPhone 5 handlebar mounts available yet. Or maybe you live somewhere rainy and dull, and you want to keep your iPhone in a pocket or bag. Luckily, the RFLKT now exists. 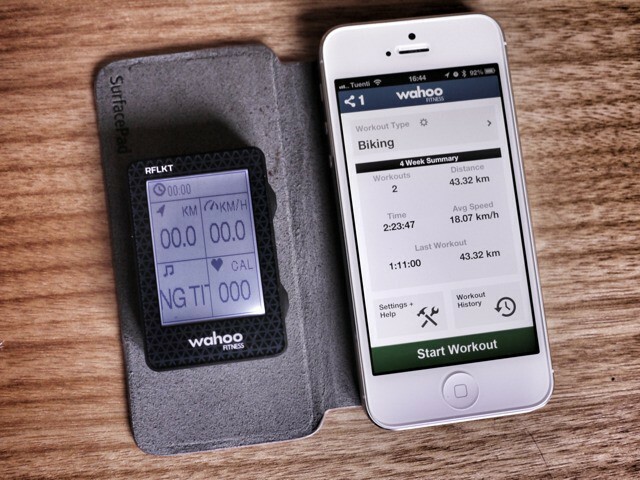 It’s a little LCD bike computer that sits on your handlebars, only instead of just spitting out your speed and lap times, it displays sports info beamed to it from your iPhone — 5 or otherwise. It's not a Wacom, but it's close. And it's much, much cheaper. It seems so simple: Press harder, get a thicker, darker line. But drawing on the iPad has been – in pressure sensitivity terms at least – little better than using an Etch-a-Sketch. 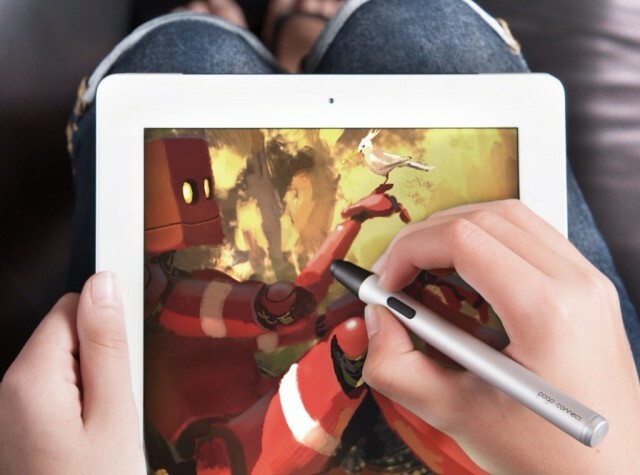 Now, at last, we’re seeing the first pressure-sensitive styluses for the iPad. Very, very soon you’ll be able to buy the new Bluetooth 4 Pogo Connect for your iPad 3. 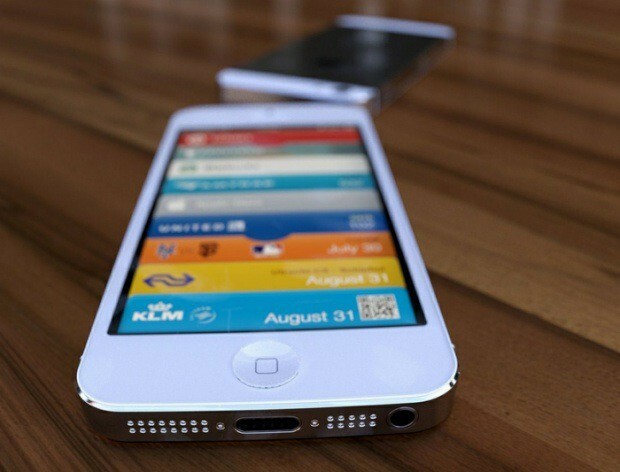 Korean carriers are in talks with Apple over the iPhone 5's LTE support. We have written before about why we believe that Apple will adopt a 19-pin dock connector for the next iPhone, but a curious report this morning suggests that, instead, Apple will get by with only eight. In addition, iOS 6 will feature a new Bluetooth 4 bridging feature that will finally make a proper iPod nano watch possible. Interesting! Keep tabs on your keys with this Bluetooth 4 keychain. Bluetooth 4 is proving to be quite a lot more than just an incremental spec bump to the wireless protocol. Thanks to its super low power needs, Bluetooth 4 is finding all sorts of clever uses. 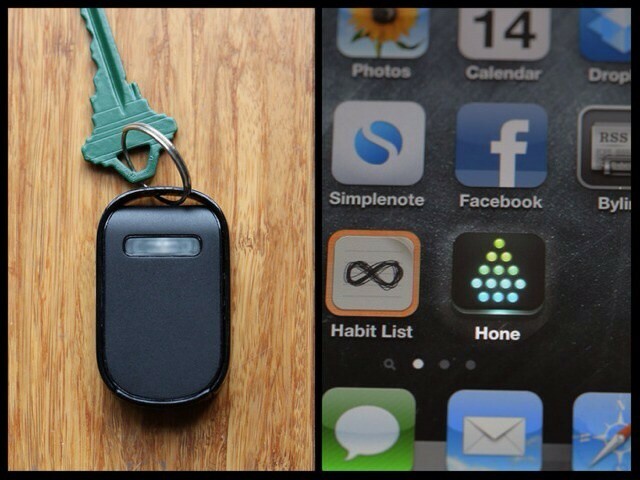 Example: The Hone, a key fob which can talk to your iPhone whenever you lose your keys, and yet still remain functional for up to six month between charges.